In our restaurant you can choose from a wide selection of dishes from land or sea. 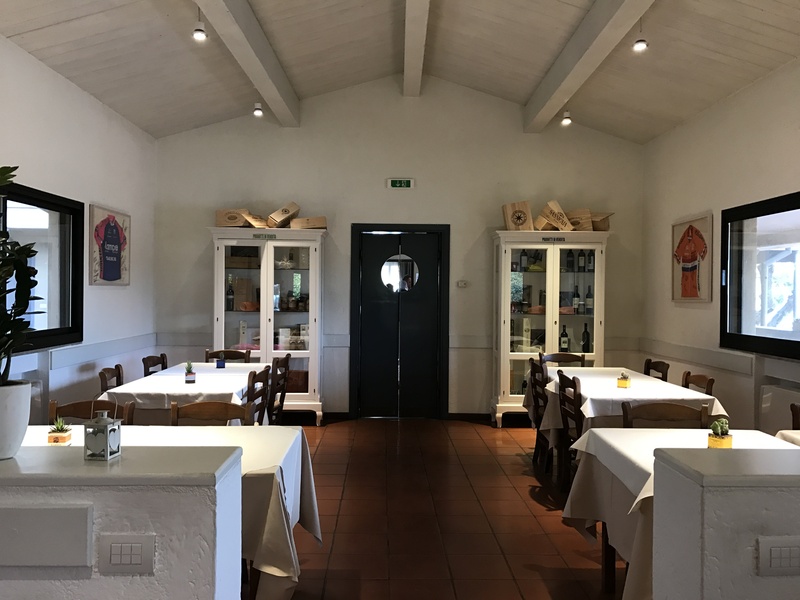 Try our authentic dishes such as the delicious Tortelli alla Zi Martino ( ravioli) , grilled specialties, fried artichokes … everything is homemade with fresh ingredients and with passion for healthy and delicious traditional cooking. 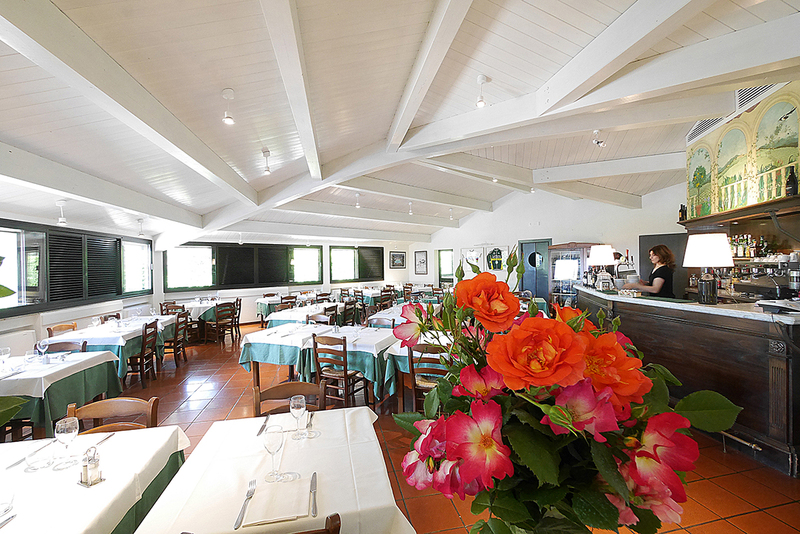 Our choice has always been to keep alive the local “Castagneto” cuisine and healthy , tasty Tuscan cooking. Our pasta is hand-made, mixed by Mauro and our staff every day. We guarantee the quality of all the food we offer because we know its origin and method of preparation. We try to use vegetables in season when nature allows and to use products purchased daily from local farmers near Zi Martino. The wines offered are for the most Bolgheri Doc and other Tuscan wines. The olive oil we use is strictly “made on the Etruscan Coast”! And then …. Enjoy your meal! 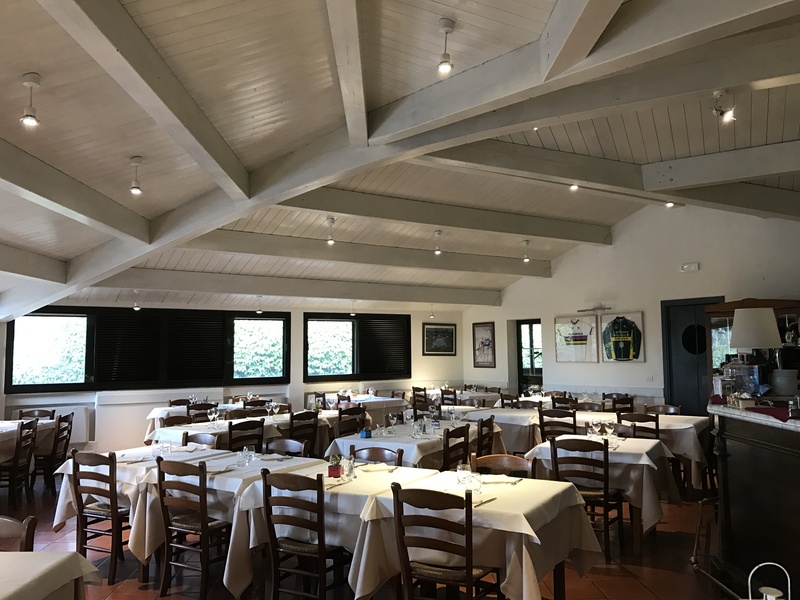 In 1964 when the Guarguaglini family first opened the restaurant in a small house, people waited outside for hours to sample the cuisine of Fausto’s mother, Isa. 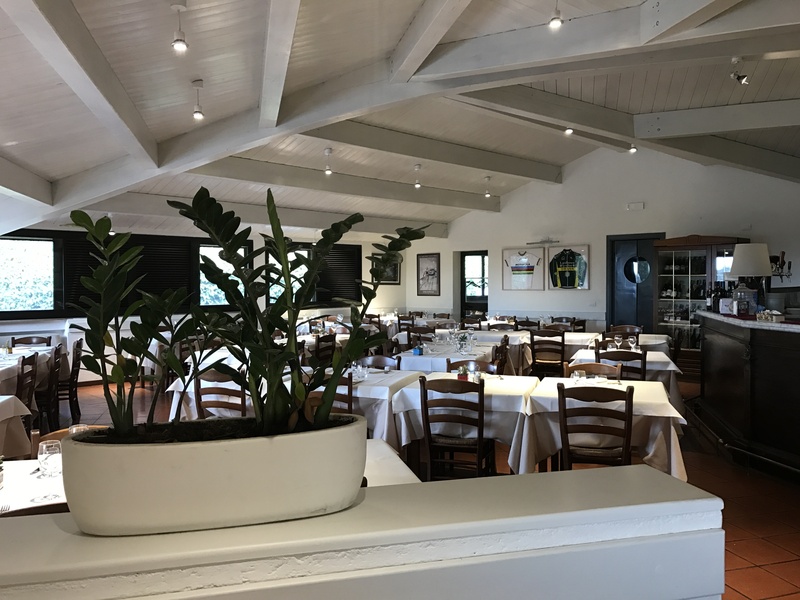 In 1993 the family built a new larger restaurant, but the legend is such that loyal customers book in advance, especially during the summer months to enjoy the cuisine of Zi Martino! For our guests at the hotel … half board or full board service with the “menu ‘a la carte”! 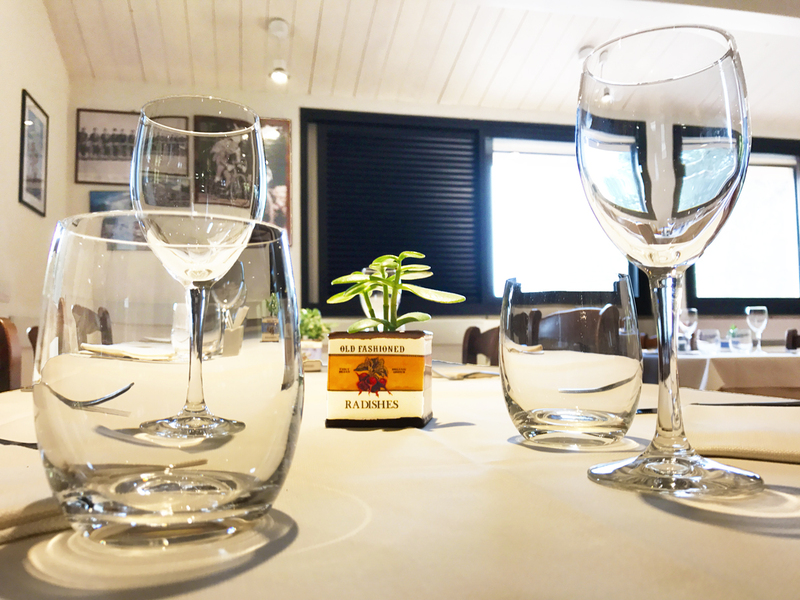 Choose from our Menu : first and main courses of meat, fish and vegetables, side dishes, desserts or fruit and cheese … enjoy our delicious cuisine! And just get up in the morning … smell the croissants and coffee and our breakfast buffet.